Are Your Forms Driving Your Customers Away? A visitor has just made it to the top money-making page on your website. They’ve read all the proper pages that should convince them to become a paying customer. They already have items in their shopping cart or have read your bottom-of-funnel content. They literally have one more step to complete… but they don’t. What changed their mind? Believe it or not, it could be your form. Forms can be tricky. The daunting task of completing one, or the presence of a form that isn’t what a visitor expects, can quickly reduce conversion rates and send your leads away to your competitors. Here are a few ways you can improve the forms on your site to increase conversions. Filling out a form takes work. It may seem small and insignificant, but you are asking someone to put in a lot of time just to give up some information. So why not require the least amount of work possible? Making a form feel simple and painless can involve several different strategies. I can’t tell you how much I appreciate using the tab button to go to the next field, or having the cursor move to the next field automatically. I don’t even have to take my hands off of the keyboard, and I can hit enter to submit. Not everyone might tab through a form like I do, but there are other ways to make easy transitions. Typeform, for example, provides a seamless way for users to go through a form without leaving the keys. The faster someone can fill out a form, the greater the chance that they will actually complete it. 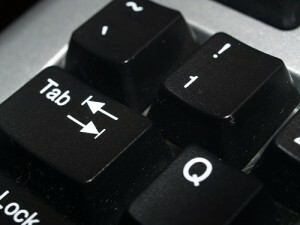 Believe it or not, making someone move from the keyboard to the mouse can really slow them down! Sometimes it isn’t always clear as to what a form requires of you. People get confused easily, and the way you word things may not be understood by everyone. Show a helpful tip, or even an example of exactly what you need, in potentially confusing fields. If need be, show the user how to find that information with an image or short walkthrough. 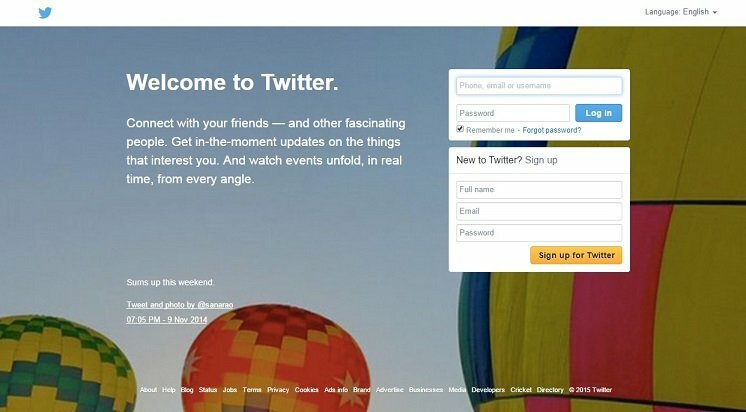 Twitter’s home page is a great example of a clear and easy to understand form. It requires you to either log in or sign up, and each field tells you exactly what piece of information it is looking for. There is a bare minimum level of information that you may require to successfully fill out a form. Or maybe you require 50 different fields, like TurboTax does, to finish a form. The best way to do this is with multiple steps. Showing everything at once would instantly overwhelm your user. Breaking it up across several different screens allows your user to focus on the questions immediately in front of them rather than getting distracted and stressed about future questions. 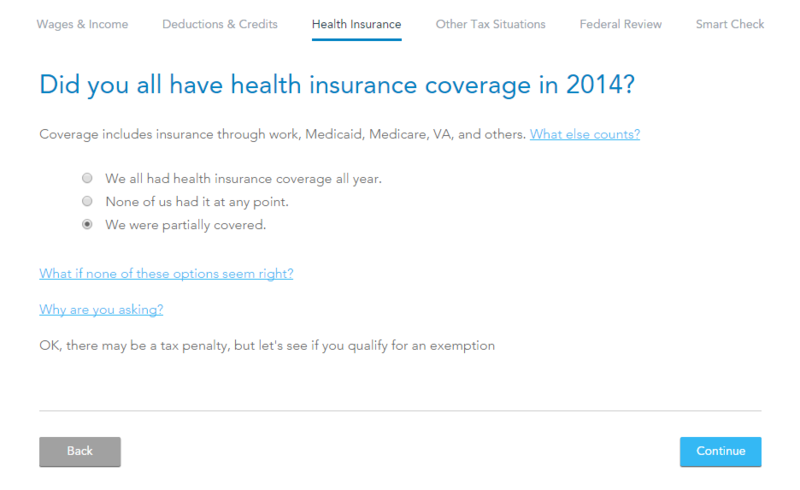 TurboTax asks one or two questions at a time. This makes it feel like I’m getting things accomplished and we are moving right along. Don’t provide a way for the user to get off track. You may want to remove links, advertisements, and even social media icons from your form pages, because they can distract potential leads from finishing the task at hand. This is why you may see contact form pages or ecommerce checkouts that consist of nothing but a form and a “back” button. Other content on these pages could cause the visitor to leave early. 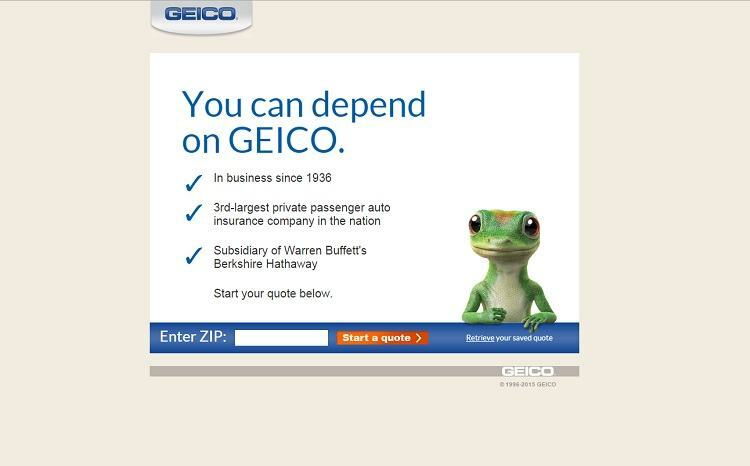 Although you might not want to do it to this extent, this landing page from Geico is an example of a form with no distractions whatsoever. Their visitors’ only option is to enter their zip code and get a quote, which likely results in a high conversion rate. If your form process requires multiple steps and involves confidential information – like a shopping cart checkout – confirmation and validation is always a good idea. What a hassle it would be if I accidentally typed in the wrong house number while making an order on Amazon! The package would never get to me, and an additional process would be required in order to get that package on my doorstep. Asking “is this correct?” or showing a confirmation screen doesn’t hurt. It really only adds peace of mind, especially if there’s important and confidential information being transmitted. Amazon does an especially nice job of this by identifying errors in addresses before submitting orders and suggesting changes. In this case, I entered my address with the city of Philadelphia, but entered a Harrisburg zip code. Amazon identified the error, and then suggested what they had on file for that area of Philadelphia. Live validation can catch so many mistakes that would normally cause an extra step in the process. How many times have you gotten a message like this after submitting a form? 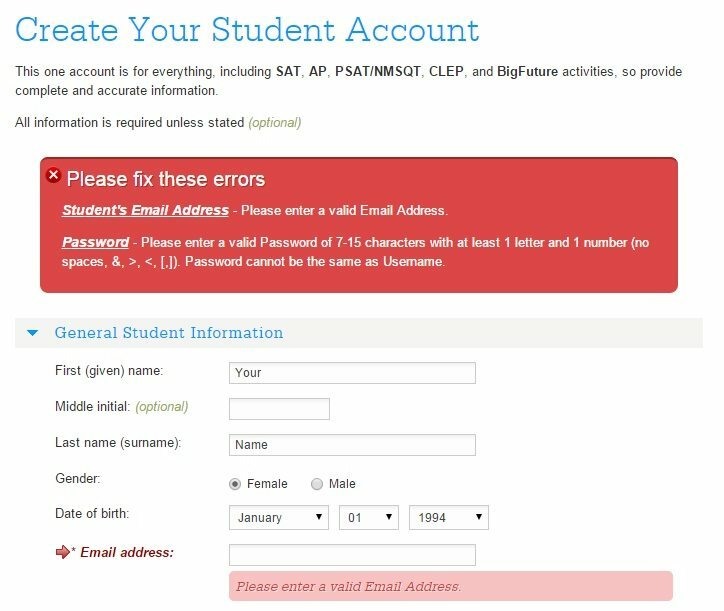 Rather than showing errors at the very end of the process, allow some way of notifying the user as they are filling out the form that something is wrong or missing. Making your visitors go back and re-enter more information may frustrate them to the point of simply leaving your site, especially if the form in question is a long one. It’s much easier for someone to go through a long process when they are involved in a personal interaction. Anything you can do to make the form feel less like a burden on your visitor will be appreciated. Wouldn’t you rather have a conversation with a friend than submit your information to a company? Forms don’t have to be a one way street. You can have some kind of dialog going with the user. Adding feedback based on the information they give creates a fun experience for the visitor. It also encourages more answers as they are more engaged in the process. You can be witty. Show some humor! Give out plenty of compliments, and don’t be afraid to tell them something about yourself as well. Remembering information your visitors have previously given you can help so much! Why ask for a shipping address every time when you can store it on your site and easily retrieve it for them? How do I know what parts of my form are driving people away? Some of these best practices may not be applicable for everyone. You really should do your own tests to discover ways to improve your own forms. But how can you do that? There are a number of ways to see when and why people aren’t converting. Sometimes they will get halfway through a form and leave, so knowing exactly which fields are causing this issue can be extremely helpful to you. If that’s the case, it might be worthwhile for you to buy some user tests from a site like TryMyUI or UserTesting. They will send you videos and use cases of people interacting with your website. 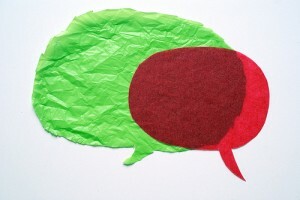 Some even let you hear what the user is saying while using your site! With that information, you can usually discover some flaws within your interface that can be addressed by your designer or developer. 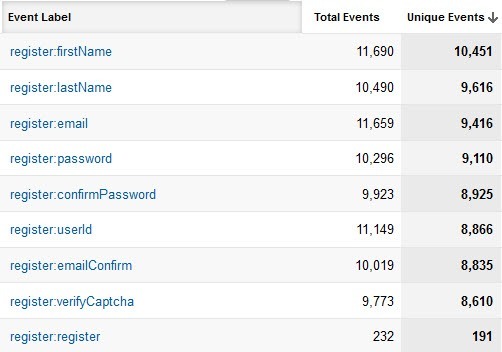 Want real data based on your own users? Try tracking it with Google Analytics. Or you could pay to have this done for you automatically in a helpful interface. Formismo offers these solutions with both free and paid plans. There are plenty of case studies and documented tests that suggest the elements of a form that may prevent conversions. However, you should do your own analysis and testing to see what is best. Take these best practices as a starting point for your own testing, and let us know what you find!